GM's new high-performance Camaro offers a 640-horsepower supercharged V8 as well as a 10-speed automatic transmission to more precisely use all that power. A six-speed manual transmission will also be available. 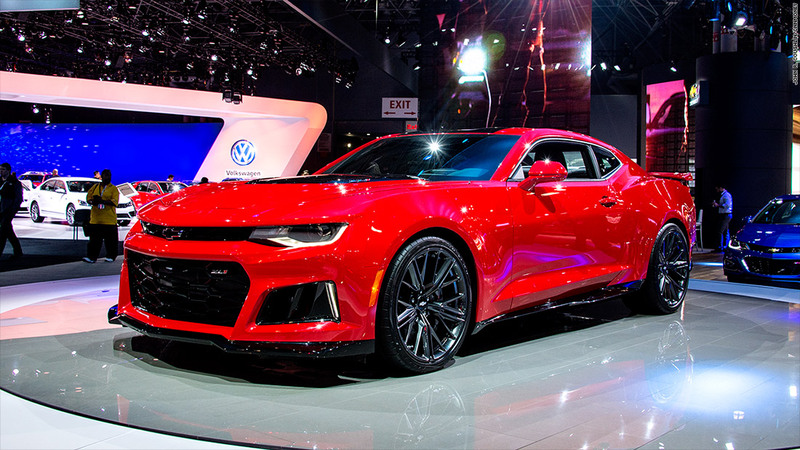 The ZL1's body was refined through more than 100 hours of wind tunnel testing, according to GM.